Engadget has recently revealed additional evidence of a Sony Ericsson PlayStation phone, including pictures of a prototype handset running Google’s Android operating system. This has prompted speculation on a Christmas release of the long-awaited bridge between mobile and gaming. LG Augmented Reality Camera to see the world in a whole new perspective, among other features. What's a Giant Squid got to do with the LG Optimus 7 phone? Watch and find out as John saves the day all with his LG Optimus 7. 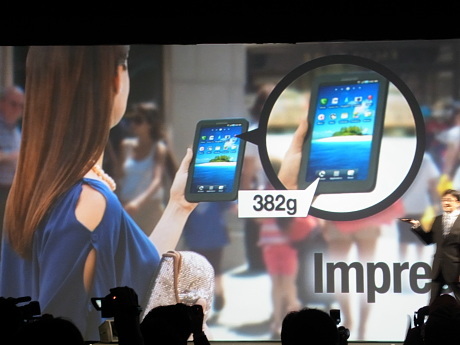 Samsung's Galaxy Tab is going to hit the Russian market at the end of October. In retail networks, the tablet is going to be priced at 40,000 rubles ($1,300), RIA Novosti reports with reference to the Russian division of Samsung Electronics. In the meantime, Apple's iPad will finally reach Russia officially in October too. The price of Apple's hugely popular table will be much lower in comparison with that of Samsung - about 30,000 rubles ($1,000). 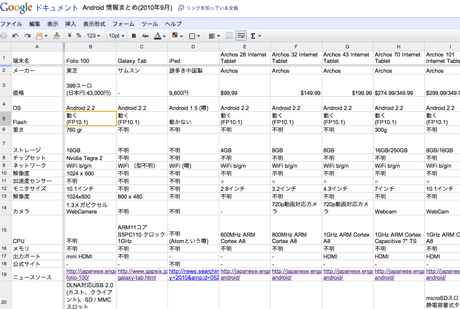 If the above-mentioned information is confirmed, it will be very hard for Galaxy Tab to compete against iPad in Russia. 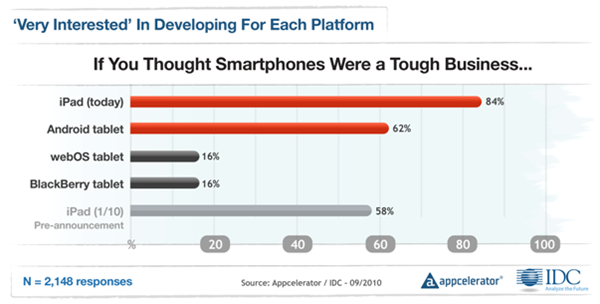 In June, Appcelerator surveyed 2,700 mobile developers and published the results in a report that we covered. The June report showed that developers prefer to develop for iOS, but that they had a more positive long-term outlook on Android; fast forward three months, and Android has widened its lead in long-term outlook. Further, developers see Android as being more capable, more open, and offering better support for multiple devices. 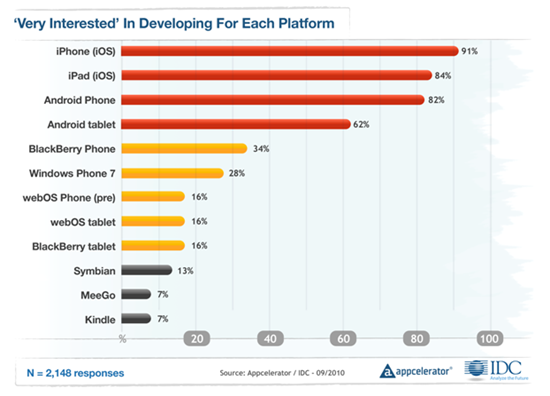 After running June’s report, Appcelerator wanted to get a better look at the "why" behind the results as well as a more in-depth look at how developers view a wider range of devices. Enter the Q4 report: among the more general findings, Android’s long-term outlook has risen, while iOS’s has dropped – from 54% to 58.6% for Android, and 40.4% to 34.9% for iOS. It has been known for a while that Kno had a dual-screen tablet in the works. It's now announced a new single-screen model promising to be a more affordable but equally useful school bag accessory. Aimed specifically at students the massive 14" tablet was previously only going to be available with two screens, but realising that a cheaper device was necessary, consumers will now have a cheaper option. Kno's goal is for the tablet to replace textbooks and with a large high-resolution screen, as well as internet access and handwriting recognition, it seems like it could transform many classrooms. Kno's tablet of course features stiff competition from the iPad which already has a promising app for delivering textbooks and although it has already been adopted by some schools, those starting college may want something kinder on their bank balance. If it can get enough publishers signed up to its book store it's not hard to see how this could be a hit. So far McGraw Hill, Pearson and Wiley have all signed up. 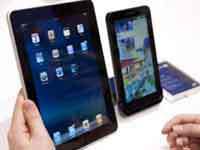 Both tablets should be available by the end of the year and will be competitively priced. The dual-screen device is already said to be priced at under $1000 and the single-screen version looks like it will be significantly cheaper.